Professor Patricia Sobral, Brown University, Providence, Rhode Island, USA. 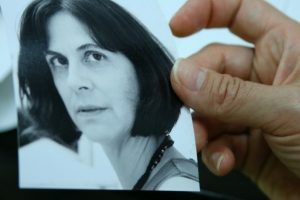 Patricia Sobral is co-author of three books: Ponto de Encontro, Viajando através do alfabeto, and Mapeando o Português através das Artes. She integrates the performing, visual, digital, and literary arts to enhance language acquisition, deepen cultural awareness, and demonstrate how the arts can promote change.